Varèse Sarabande Records is excited to announce the newest additions to their CD Club which will be available today exclusively through VareseSarabande.com. The CD Club got its official start in 1989 and has been a staple of Varèse Sarabande ever since. 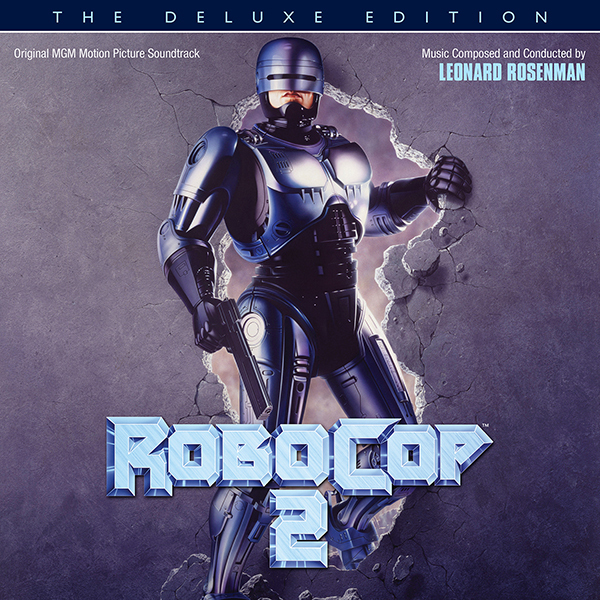 ROBOCOP 2 was directed by Irvin Kershner (The Empire Strikes Back, The Return of A Man Called Horse) and the composer was Leonard Rosenman (Fantastic Voyage, Beneath The Planet of the Apes, Star Trek IV: The Voyage Home). This Deluxe Edition release is a huge restoration as the original score has been extended by more than forty minutes. 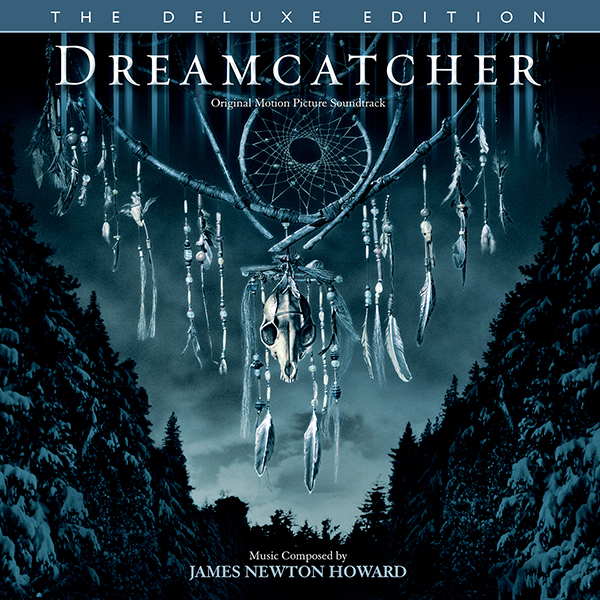 DREAMCATCHER was directed by Lawrence Kasdan (Body Heat, The Big Chill, Silverado) and starred Morgan Freeman, Thomas Jane, Jason Lee, Damian Lewis, Timothy Olyphant, Tom Sizemore and Donnie Wahlberg. 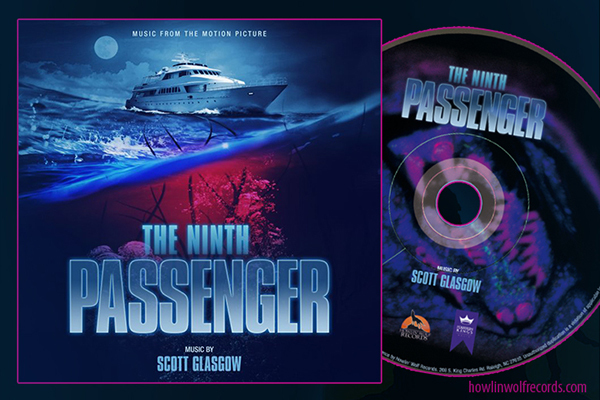 The epic James Newton Howard (Signs, The Hunger Games films) score has been expanded to 96 minutes. This 2-CD Deluxe Edition was released previously in a Stephen King boxed set, but this is its debut as a stand-alone release. Dreamcatcher tells the story of four young friends who perform a heroic act – and are changed forever by the uncanny powers they gain in return. Years later the friends, now men, are on a hunting trip in the Maine woods when they are overtaken by a blizzard in which something much more ominous moves. Challenged to stop an alien force, the friends must first prevent the slaughter of innocent civilians by a military vigilante, then overcome a threat to the bond between them. 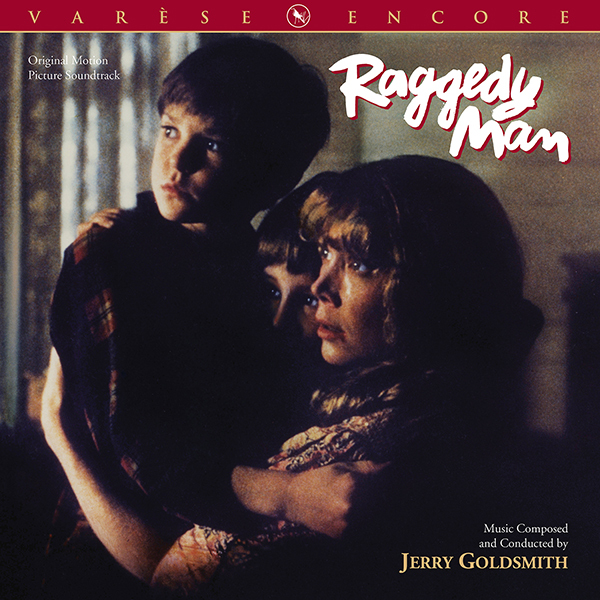 RAGGEDY MAN, from legendary composer Jerry Goldsmith (Alien, Mulan, L.A. Confidential), is one of the scores that inspired the creation of the Varèse Sarabande CD Club and became the seventh release in the series, in the spring of 1991. That limited edition has been out of print ever since. This is a special Encore release for the CD Club as it has been unavailable for 28 years. While World War II rages overseas, a divorced mother of two, Nita Longley (Sissy Spacek), struggles to makes ends meet as a telephone operator in small-town Texas. As the subject of disdainful gossip due to her divorce, Nita faces a lonely existence of ostracism, where only the unscrupulous approach her -- often with ill intent. When she befriends Teddy (Eric Roberts), a sailor on leave, her situation improves, but he's soon sent to war. Once again, Nita must face her plight alone.